Are you up for the 10K challenge? 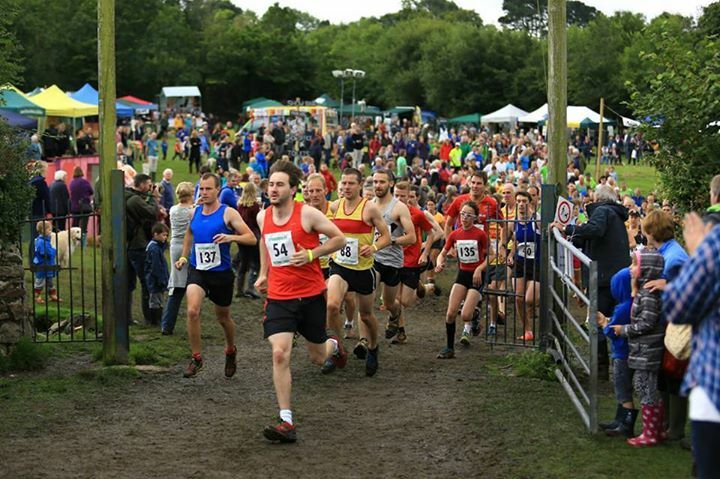 The Lustleigh 10K run is renowned locally as one of the most challenging multi-terrain courses in the local running calendar. 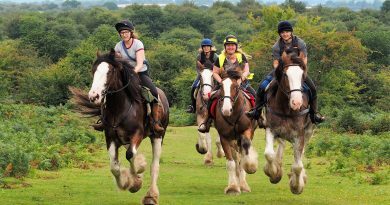 The course takes you over hilly lanes, down muddy tracks, through beautiful woodland, along the river Bovey before spitting you out into the village of Lustleigh and back to the show field to be cheered to the finish line by a horde of supporters. 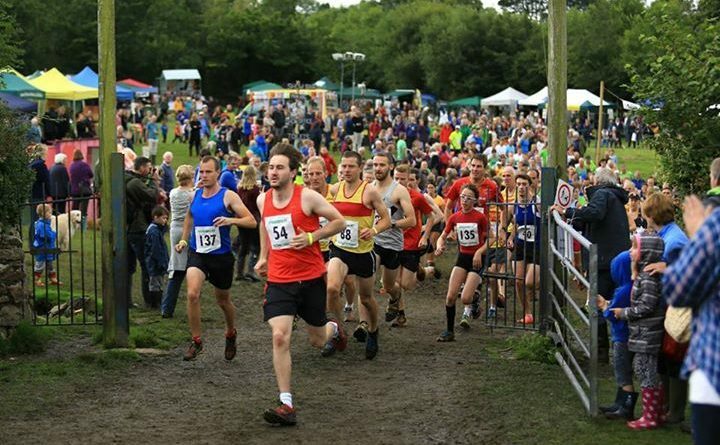 The race takes place at midday on the 26th August, alongside the Lustleigh Show. Your race entry includes FREE entry to the show, worth £7.50. On the day entries are more expensive (£16 for standard entry rather than £14 in advance, or £14 rather than £12 for members of an ARC affiliated club). Read the rules for the race here. Congratulations to all our racers! What a fantastic year, with a great field, and a new course record time set by Adam Holland of Tavistock AC. You can see all the results below. Is there anyway of finding last years results? How do we enter the 2019 run please ? Entries for the 2019 10K are not being taken yet. Normally you would go to the Events – 10K page. The On-line entry for the 10K is now open.